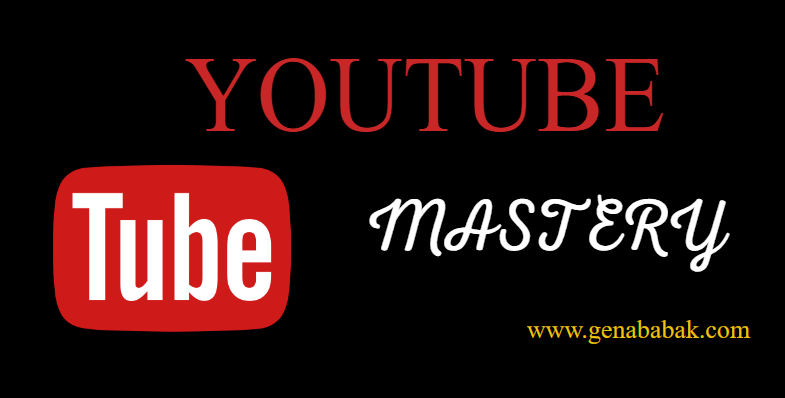 Read this article of you want to learn How to rank video on YouTube to 1 st page. 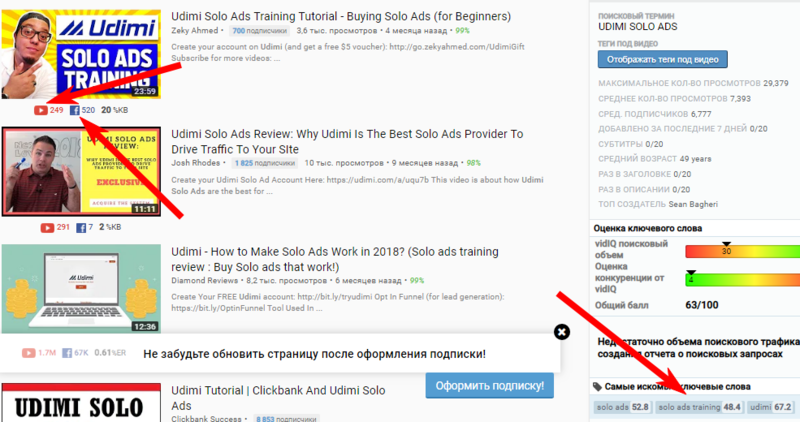 I am gonna be showing you not only my personal guide but also some tips and trick about ranking video on youtube using video SEO from my partners and colleagues. Lets start from this small ranking guide. Like I call it this stuff is bulletproof. it's brand new and its up-to-date because recently a lot of changes happen with YouTube's algorithm and I think this is the most up-to-date information you're gonna get today. Well there are some changes with video indexing and stuff like that but after you read this article you'll have no problems at all. I'm gonna be showing you some gold nuggets that I learned after lots and lots of testing myself and that are gonna help you get your ranking much much faster. So first off what you need to be doing is the first part of the optimization process comes in uploading the video. It starts before even you sending backlinks - there's a lot of things that come into play. Rule #1 Make sure the video file name is EXACTLY what your focus keyword is.. So let's say you're putting up a video making a review for a particular product - it would be product name review. And that's it - no dashes, no nothing and you want to have spaces in between. Rule #2 Make sure the video file name is EXACTLY what your focus keyword is..
You wanna make a custom thumbnail - then name that new thumbnails file after your focus keyword - so product name review dot PNG or dot JPEG whatever it is. 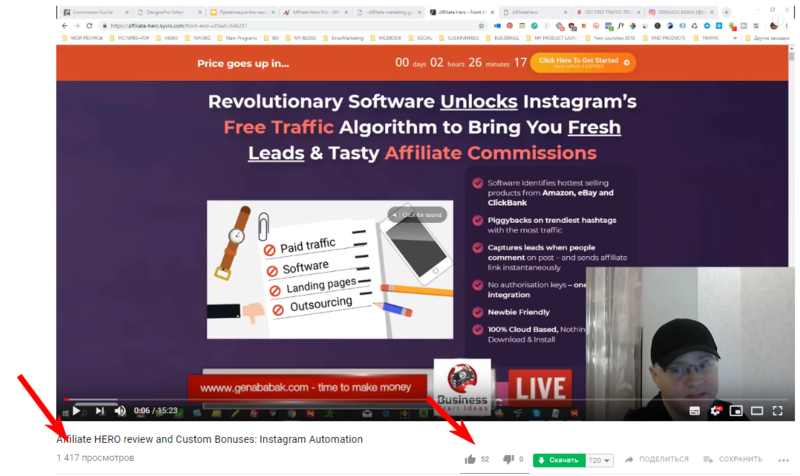 The reason we want to do a custom thumbnail is that YouTube's heavily favors that over it's a generic generated thumbnails and it can actually sense when a custom thumbnail is put in and it has the keyword that we want to rank for. And also custom thumbnails get much much better click-through rates than your general ones, so it's always better. You can create custom thumbnail using www.Canva.com site. If you want some examples well type of thumbnails to put - you can always go and do a quick search of what type of stuff you've had a rank and see what people are doing. Next you want to make your title start with your focus keyword - that's exactly what matters. Even if it's something generic that you're putting up I like ranking you really like it's how to rank your video so you would literally write how to rank your video 2018 - my proven guide or whatever you want to have afterwards. But it always always should start with your focus key that should be the first thing that comes in your headline and the first thing that comes in your description as well. Rule #4. Make your description first sentence have your main focus keyword. Make your description first sentence have your main focus keyword as well and then mention your main focus keyword two to five times in your description. You wanna have more than once but you do not want to overdo it to the point that it looks spammy. So just two to five times is perfect and then mention some additional keywords once in your description. So if you want to place them inside some sentences. Rule #5. Have a description of around 200 to 500 words. Next rule on how to rank video on youtube higher is have a description of around 200 to 500 words. That's a good range for you to optimize that YouTube really prefers. But it would just be nowhere to be found or it would be so low so it was just unbelievable and what I learned from a really good ranking SEO friend of mine is that YouTube likes YouTube URLs in the description. they want people to stay on YouTube as long as possible - that's their goal because the more longer people stayed the more ads they will watch the more revenue they would make. and that will really really boost up your rankings almost instantly after doing this. make sure to have all your keywords in your tags. This part is very very important - a lot of people only putting you know the main focus keyword in there, but it does not make a difference - have as many as you want and make sure not to double. Just put as many keywords different variations, some additional keyword ideas and have them all in there. I hope it was usefull and now you know How to rank video on YouTube faster and in a proper way. You should have a legal disclaimer if you have affiliate links and you are promoting a specific product - you want to have Legal Disclaimer. It protects your account from being banned by Youtube or closed down or stuff like that. 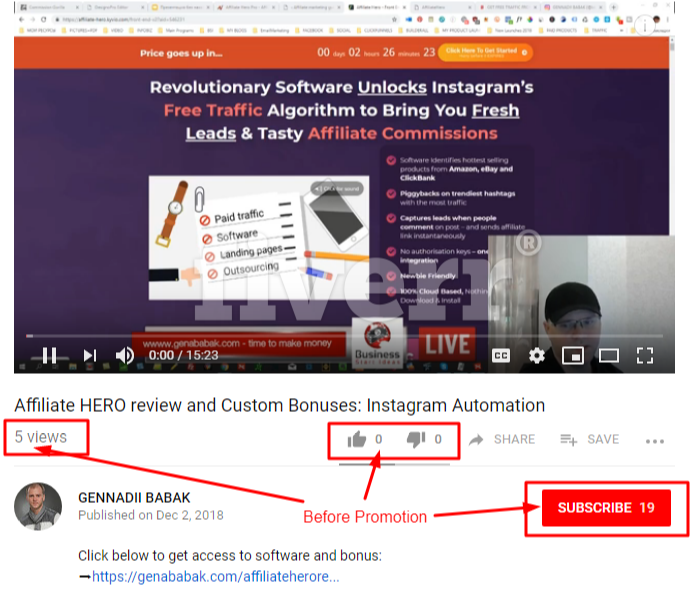 LEGAL DISCLAIMER: This video and description may contain affiliate links, which means that if you click on one of the product links, I’ll receive a small commission. It doesn't cost you anything extra, but helps support the channel and allows me to continue to make videos like this. I do not guarantee that you will make money from this, or any of my videos. I’m just showing you different websites and methods that has the potential of making money. Your results may vary. This is some general guidelines that YouTube looks for picking if it just actually get engaged. Buy only Social signals and Web 2.0 backlinks. So it definitely is worth to do it - you would give them your link to your video and for the keywords you would just give your main keyword. That's it and basically they post in these different social media sites for you in different accounts and that gives you a lot of BUZZ . It shows that your video is kind of going viral and at the same time it also adds a lot of authority. What blackhatlinks.com actually does is that it they also index the links for you so you don't have to go ahead and get that report from them and give it to Google to index which is just so much harder and with this service they'll do it themselves. Guys, links from Fiverr really work. 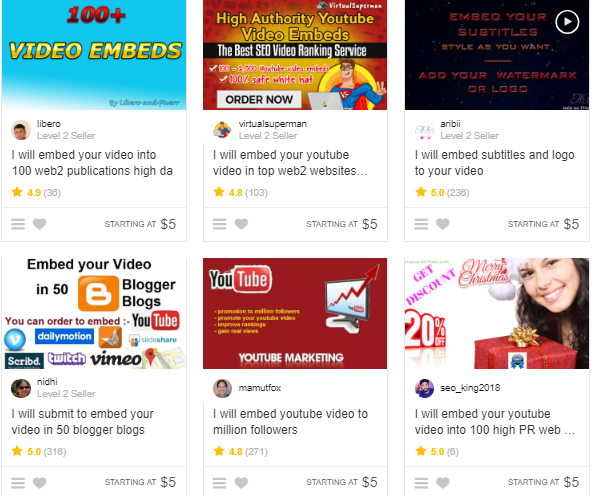 You will need to buy Video embeds - YOUTUBE love this. 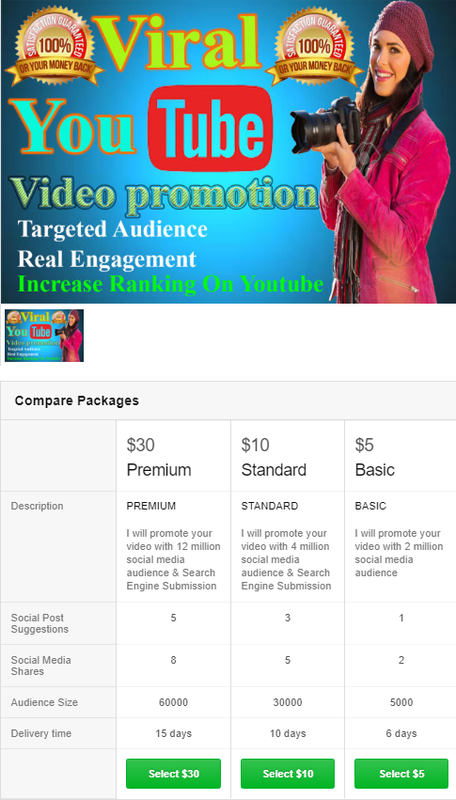 Below you see example of gigs you can find on Fiverr to promote your YouTube Video. Are you looking to generate more audiences for your YouTube Video? Do you want to promote and marketing your Video to a much wider audience? To truly help your YouTube success, make sure you purchase REAL and ORGANIC promotion, and avoid the fakes and scams. We’ve put together some of the most effective, creative and efficient ways to Marketing your video which helps in ranking and bringing more audience to watch your videos. Please note, we don't sell bots hence don't expect 100% watch time or botted comments. Promotion will be 100% organic resulting in natural engagement based on video content and user behavior. After you make your purchase, we’ll start your order within 24 hours. Traffic is from Real People Only – No Bots! Try us once and you WILL NOT be Disappointed!! Doe is work? Yes it does!